Prime Minister Sheikh Hasina has approved a proposal to build a 142-storey ‘Iconic Tower’ in Purbachal near the capital city Dhaka, Finance Minister AMA Muhith said. The minister made the statement while talking to the Dhaka Tribune at his secretariat office on Tuesday. Burj Khalifa, standing at over 828 metres and more than 160 stories, is the tallest building in the world. 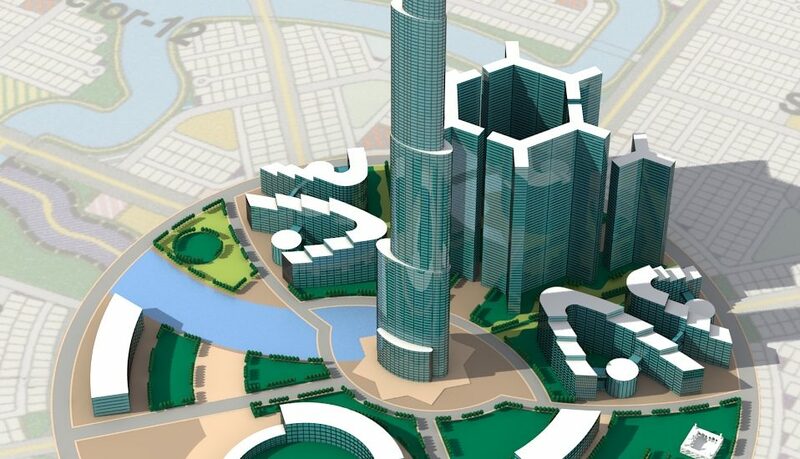 With the construction of the Iconic Tower, Bangladesh will have the tallest building in South Asia. He said: “A deal will be signed with US-based firm Kali Pradip Chaudhuri Group very soon regarding the matter. The design of the 142–storey tower would resemble the Liberation War. Muhith said the government was scheduled to sign the deal on May 12 but it was postponed as some formalities related to the tower could not be completed on time. KUDOS to Dr. Kali Pradip Chaudhuri for his audacious venture to build an Iconic Tower (possibly will be 3rd Highest Tower in the world) in Bangladesh Purbachol through his world famous construction firm KPC. We are proud that he is originally a Bangladeshi. It is really matter of pride also surprise that being a Doctor how he has created a Kingdom of Real Estate Development in USA. He is a great Leader. Hat’s off to him.